Historic apple orchard and farm that has been in the Morgenthau family for nearly 100 years. 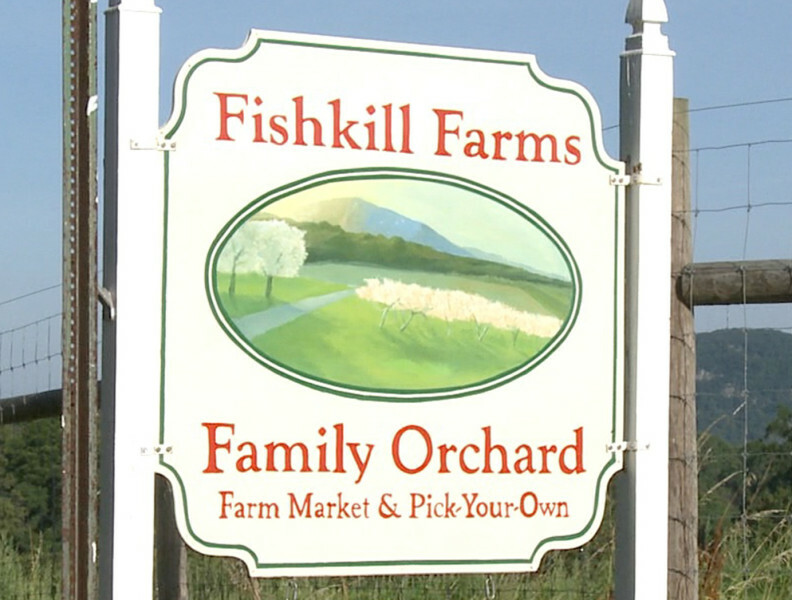 Fishkill Farms is also the home of Treasury Cider (see separate listing). Traditionally crafted hard apple cider, made exclusively with Fishkill Farms' apples. Cider, like wine, can be elegant and refined. Treasury Cider pairs well with a range of foods and can be enjoyed in nearly every setting. Stop by for a tasting! Farm Store & Treasure Cidery will by closing January 2019 for some exciting renovations for the New Year. 🎉 We will be re-opening in the Spring (date TBA). Don’t worry, you can still find us at @beaconfarmersmarket on Sundays!